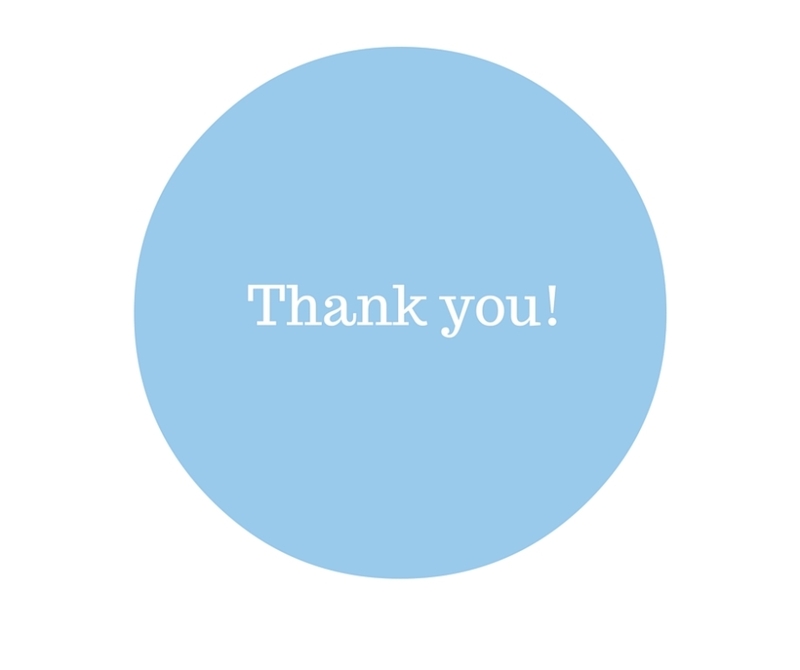 Shipshape Business Support | Do you Really Need to Say Thank You? /Do you Really Need to Say Thank You? My parents brought me up to use my manners. To say please and thank you when required. Now it’s my turn to teach my own children the same – sometimes I feel like a broken record but I will not give up! I believe society has forgotten their manners. What do you think? On a basic level, saying “thank you” communicates that you acknowledge the other person. If we’re talking email correspondence there’s a lot of advice that discourages writing “thank you” emails because they contribute to email overload. I believe some emails require a “thank you” as it avoids the recipient wondering if you received their email and also completes the transaction. But saying “thank you” is way more than that. It’s an emotional act which connects one person to another. Saying “thank you” doesn’t just acknowledge someone’s effort, thoughtfulness, intent, or action. It acknowledges the person with whom you’re interacting. When a brand new client sent me a “thank you” email the other day after I sent him a reminder email to send me content for his blog I nearly fell off my chair, not from shock but from appreciation. Acknowledging other people is critical and it’s something that can either make or break a relationship whether business or personal. Don’t dear argue with me that we’re too busy or that it’s just not something you do to exchange a pleasantry. It doesn’t take long to say “thank you,” but it does take caring. Saying “thank you” sincerely feels good. Not just to the person receiving it, but also to the person offering it. It’s sometimes forgotten after you’ve made a request that behind each request is a person. Giving thanks for something you’ve received, whether it’s an object, an experience or something intangible, is something that just needs to be done with no excuses. The form, timing and details are rarely as important as the simple act. Thank you to you all for taking the time to read my latest blog. It is much appreciated. If you’d like to know more about Quintessential Concierge’s services, contact Letitia on 021 898 661 or email her on letitia@quintessentialconcierge.co.nz for a FREE introductory meeting to discuss your requirements. So funny you bought this up- I can’t help but write a quick “thank you” or “thanks” back to emails and always think oh god they’re probably going to hate because of being email junk but I just can’t help it!!! Plus I find every time I don’t, a few days later I get a ‘just checking you received my email’ email!